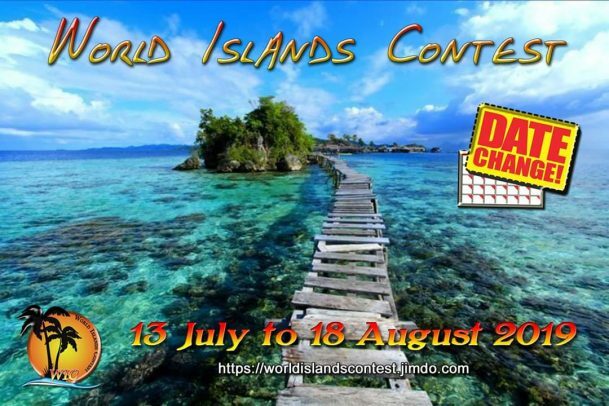 One of the most exciting events for both serious IOTA hunters and dx adventurers on the annual Freeband calendar is the ‘World Islands Contest (WIC)’ managed by long time DA-RC member 14DA028 Phil. Extending just over a month to ensure the best possible chance of propagation for islands dx enthusiasts in both hemispheres, this year’s tournament promises to be an exciting experience for IOTA enthusiasts on the 11m world stage, regardless of their location or whichever club they’re associated with. 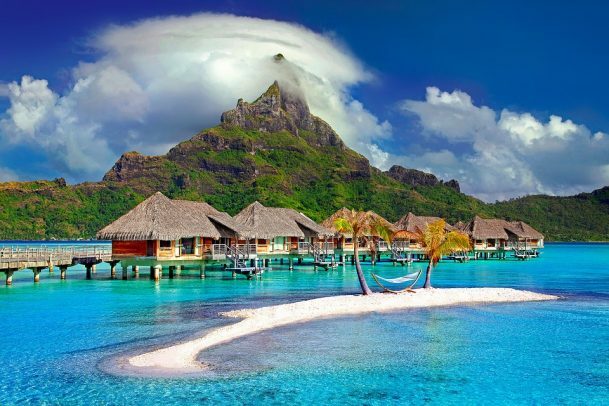 In addition to providing an outstanding forum for serious IOTA DXpeditioners, as well as chasers of islands-based DX, the ‘World Islands Contest (WIC)’ also encourages the participation of operators who already live on an island. 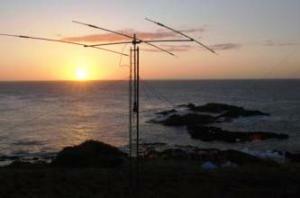 This Home IOTA category is just another terrific way of promoting the islands DX concept on 11m. Please click HERE to visit the special website for more info, including date changes, rule updates, scoring, reference websites and much more!